Apple will reportedly phase out LCD panels fro its iPhone lineup in 2020. A report by The Wall Street Journal claims that from next year the Cupertino-based firm could drop LCD displays for the all-OLED lineup. That means the 2019 iPhone lineup could be the last from Apple to have a variant with LCD display, just like last year. However, this isn’t the first time we’re hearing about such reports, there have been speculations over it for quite some time. The WSJ report further adds that Apple’s LCD supplier Japan Display is in talks with investors to help them during the transition to OLED-only iPhones. The shift also seems to be due the “disappointing performance” of iPhone XR (review). The handset is the entry-level offering of 2018 iPhone lineup and ships with a 6.1-inch LCD panel. The sales of the smartphone are so sluggish that Apple had to drop the price of iPhone XR in China to try and spur demand. Meanwhile, the vendor has reportedly asked its partners to cut down on all iPhone production. It’s worth mentioning that a report dated back in May 2018 claimed that Apple transition to OLED panel for iPhones would start from 2019, but analysts have countered it. 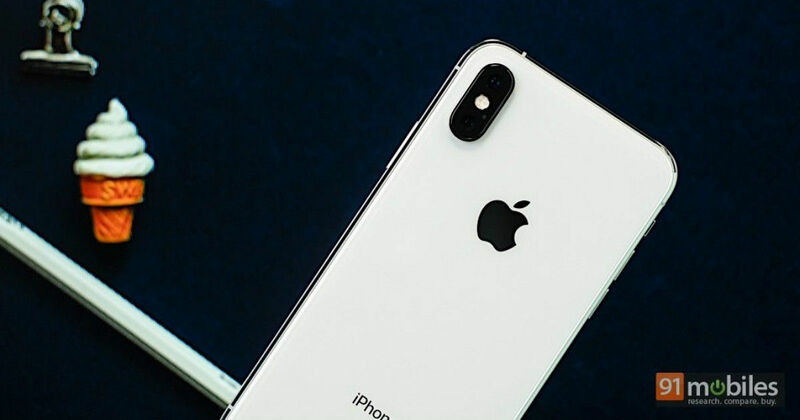 They believe that upcoming iPhones will also come in three variants: two with OLED display and the other with LCD panel to keep its cost down. The offerings will most likely make its debut later this year, but rumours about the devices have started circulating. The most prominent one is that the iPhone XI will come with triple rear cameras that may comprise a wide angle, super-wide angle, and a 3X telephoto lens. Furthermore, the devices are also expected to come 120Hz refresh rate display, a smaller notch, 4,000mAh battery, and USB Type C charging port. That’s all we know so far!